Under N.A.M.P., three air pollutants viz., Sulphur Dioxide (SO2), Nitrogen dioxides (NO2) and Respirable Suspended Particulate Matter (RSPM/PM10) have been identified for regular monitoring at all the locations. The monitoring of meteorological parameters such as wind speed and direction, relative humidity and temperature was also integrated with the monitoring of air quality. The monitoring of pollutants is carried out for 24 hours (4-hourly sampling for gaseous pollutants and 8-hourly sampling for particulate matter) with a frequency of twice a week, to have 104 observations in a year. The monitoring is being carried out by Central Pollution Control Board; State Pollution Control Boards; Pollution Control Committees; National Environmental Engineering Research Institute (NEERI), Nagpur. 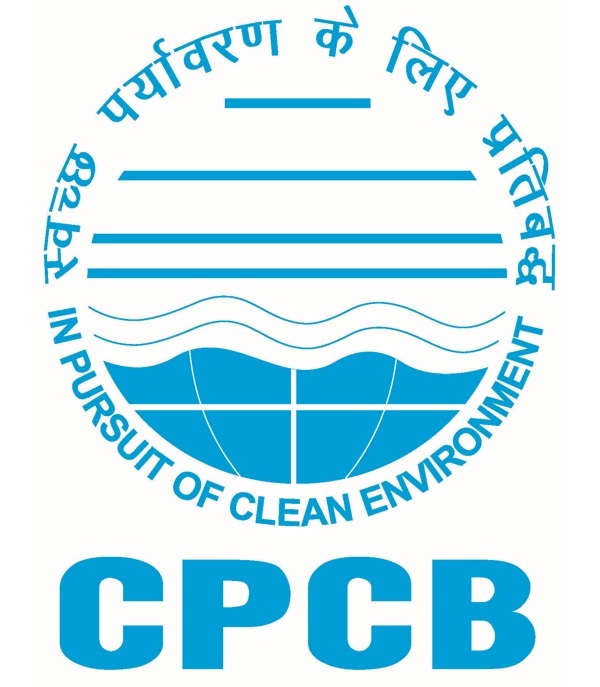 CPCB co-ordinates with the other agencies to ensure the uniformity, consistency of air quality data and provides technical and financial support to them for operating the monitoring station. N.A.M.P. is being operated through various monitoring agencies, large number of personnel and equipment are involved in the sampling, chemical analyses, data reporting etc. It increases the probability of variation and personnel biases reflecting in the data, hence it is pertinent to mention that these data be treated as indicative rather than absolute. There are 731 operating stations in 312 cities/towns in 29 states and 6 Union Territories of the country. Table given below shows state-wise and city-wise number of operating monitoring stations.